The Xpress Blinds and Interiors Blog: Xpress Blinds As Seen On TV! 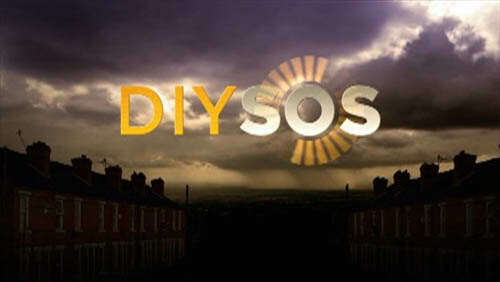 Xpress Blinds has supplied blinds for the latest series of the popular tv show DIY SOS. They were chosen by the programs interior designer Julia Kendell and have supplied Excel Off White 50mm, 25mm Aluminium Shelby and Silver and also 35mm Sunwood Auburn with steel colour tapes. The program help families who have had DIY disasters or need help and each week the viewers vote for the family that is most in need of a DIY SOS. Xpress Blinds has also previously supplied and fitted blinds in a property that was featured in an episode of Grand Designs on Channel 4.